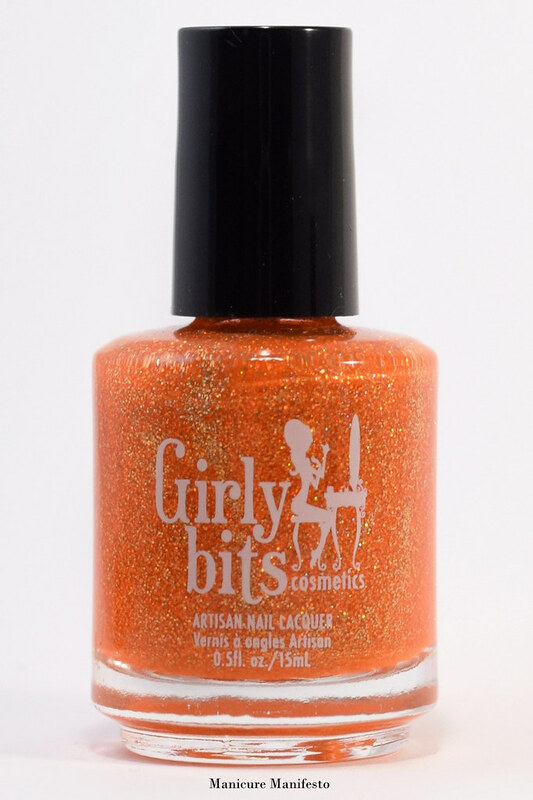 Today I have the new Sequins & Satin Pants collection from Girly Bits Cosmetics to share with you. This collection is inspired by classic disco songs and features sparkly jellies filled with holo microglitters, shimmer, and holo flakes. You won't be able to read the shade names without getting a song stuck in your head. 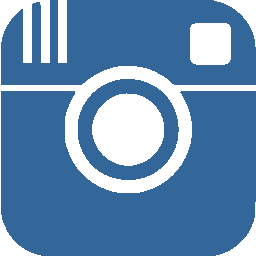 Let's take a look at swatches. 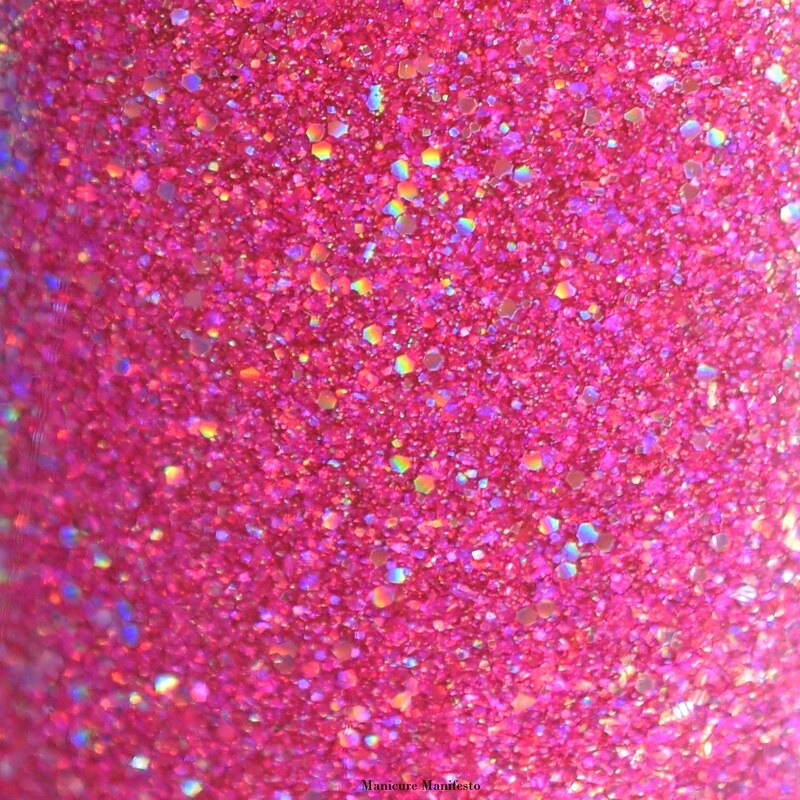 Hot Stuff is an eye searing hot pink jelly with tons of small holo glitters and flecks and a flecked blue flash. The formula was a bit thick though workable. Make sure to wait a little extra between coats to avoid dragging. On the plus side, it is super pigmented and only took two coats to become opaque which is rare for jellies. 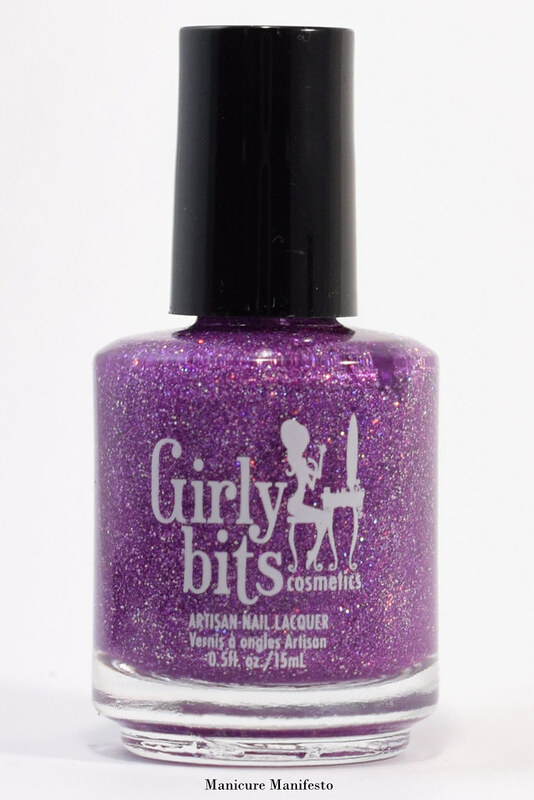 This does dry with a bit of texture, so either use a thicker top coat or double up on a thinner one. 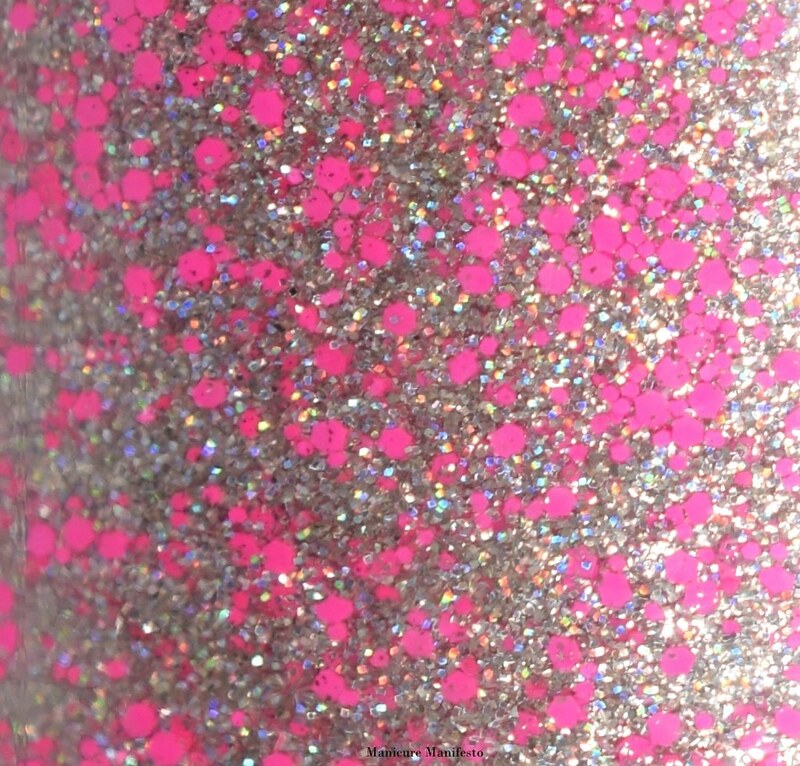 Photos show two coats of Hot Stuff with one coat of Girly Bits Glitter Glaze in daylight spectrum lighting. 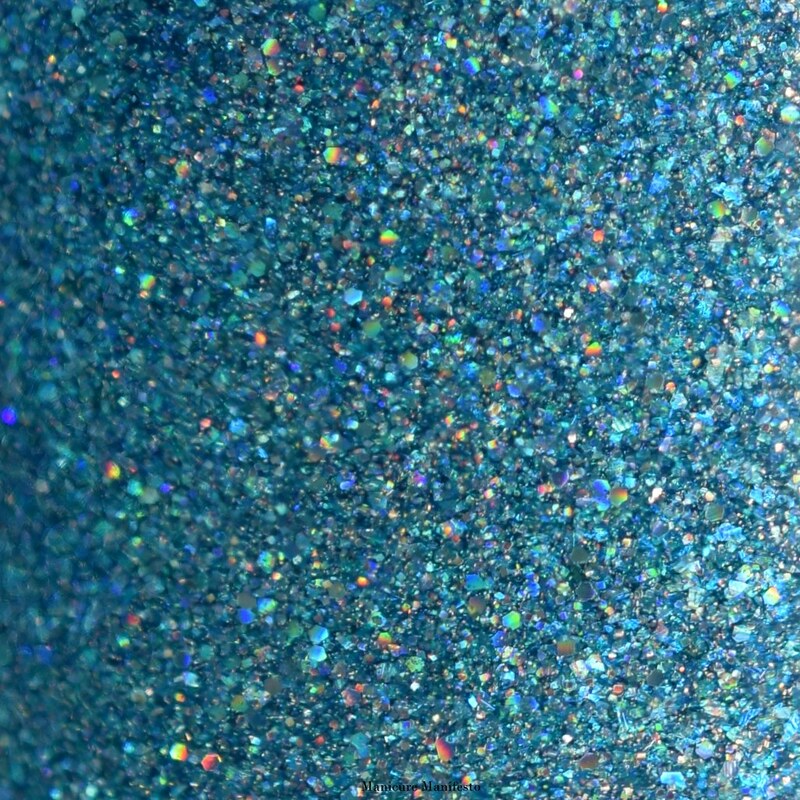 Le Freak has an aqua blue jelly base filled with blue shimmer, holo glitters and holo flecks. The formula on this one was super easy to work with. I used two coats in the photos below, and in regular lighting it is opaque (especially when the holo takes over). 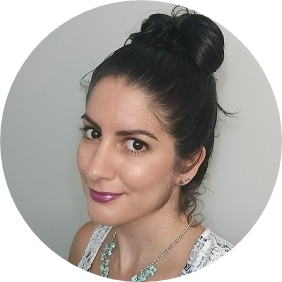 In my bright light box lighting you can see my nail lines the tiniest bit, but will you need a third coat? I don't think so. This one also dried really smoothly considering it's 96% glitter. 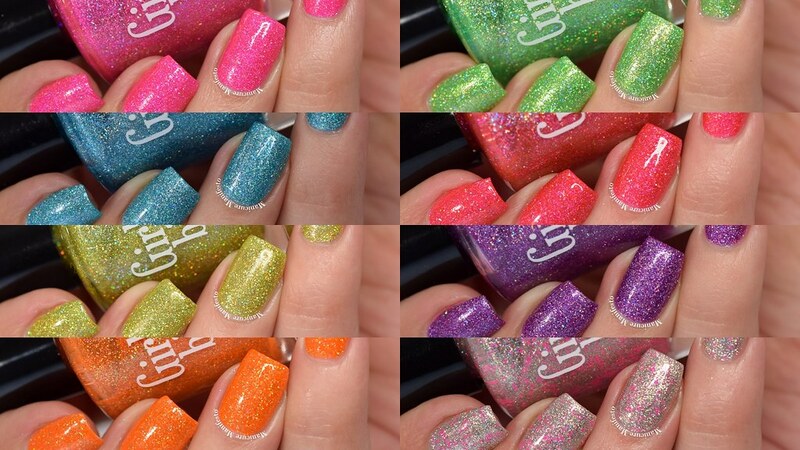 Photos show two coats of Le Freak with one coat of Girly Bits Glitter Glaze in daylight spectrum lighting. 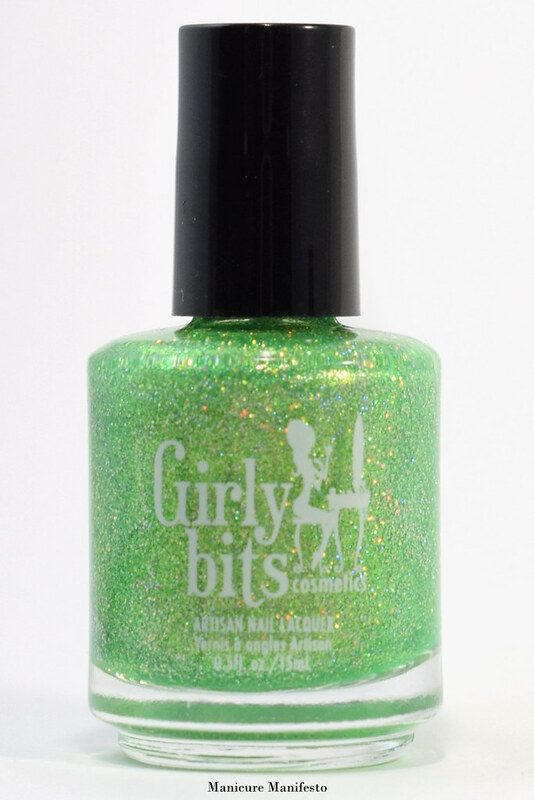 The Hustle is a bright lime green jelly filled with lime holo glitters and flakes and a golden shimmer. It had the same easy to apply formula as Le Freak. The shimmer gives it a real depth and glow. Photos show two coats of The Hustle with one coat of Girly Bits Glitter Glaze top coat in daylight spectrum lighting. 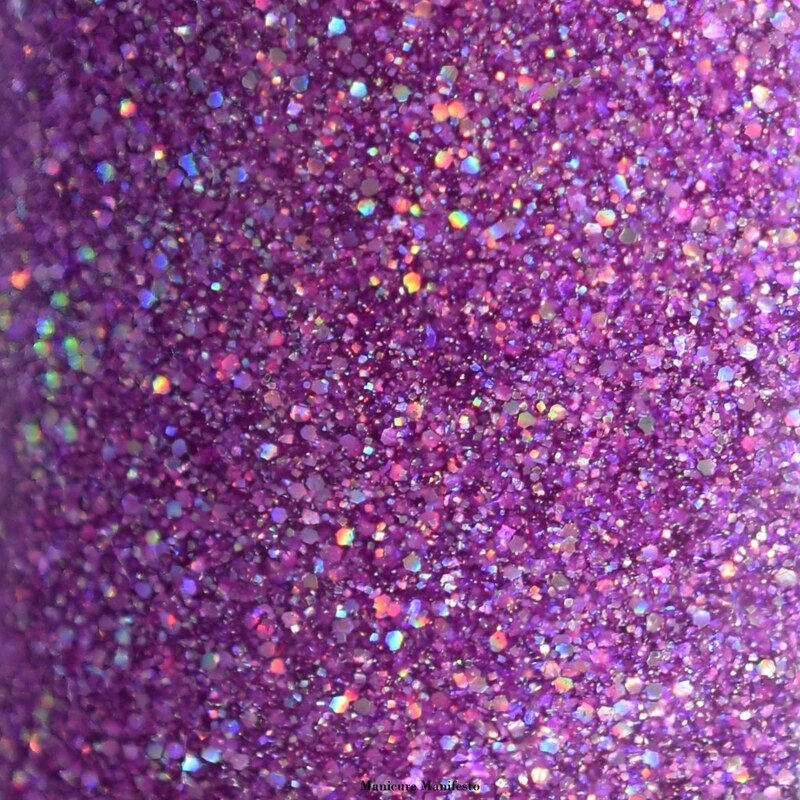 Stayin' Alive features a grape purple jelly based filled with holo glitters and flecks and purple shimmer. This had a similar formula to Le Freak and The Hustle, taking two coats to become opaque. I did have the occasional flake overhang the edge of my nail, so just keep an eye out for those and nudge them flush before the polish dries. 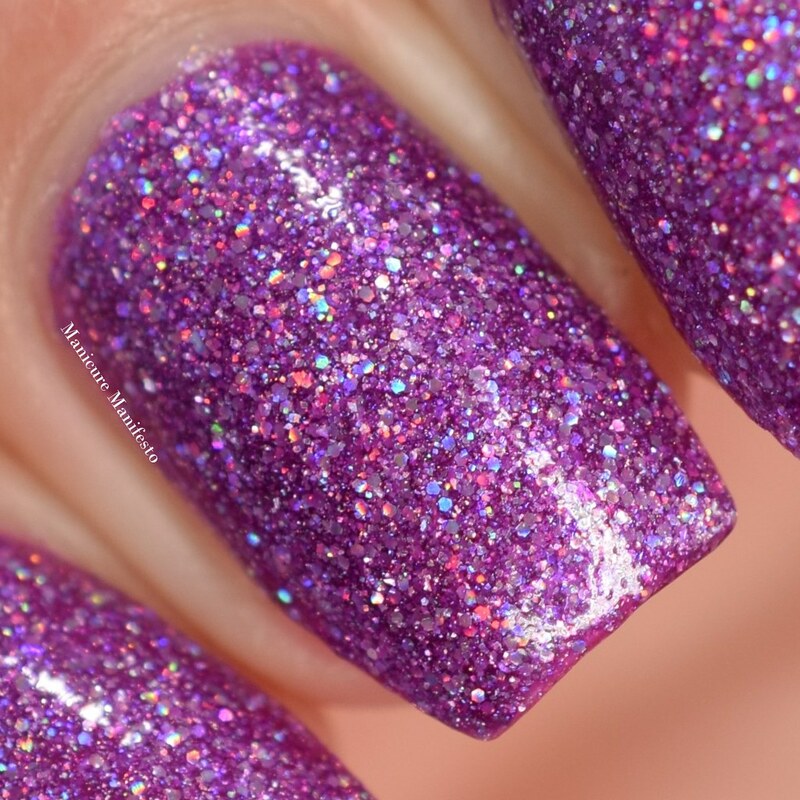 Photos show two coats of Stayin' Alive with one coat of Girly Bits Glitter Glaze in daylight spectrum lighting. Jive Talkin' features a yellow jelly base with chartreuse green undertones filled with holo yellow gold glitters and flakes. 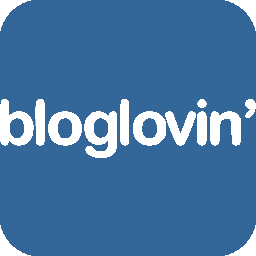 The formula was a bit thick but still relatively easy to apply. It took me two coats for full coverage, though I did have to dab the occasional sheer spot. Photos show two coats of Jive Talkin' with one coat of Girly Bits Glitter Glaze top coat in daylight spectrum lighting. 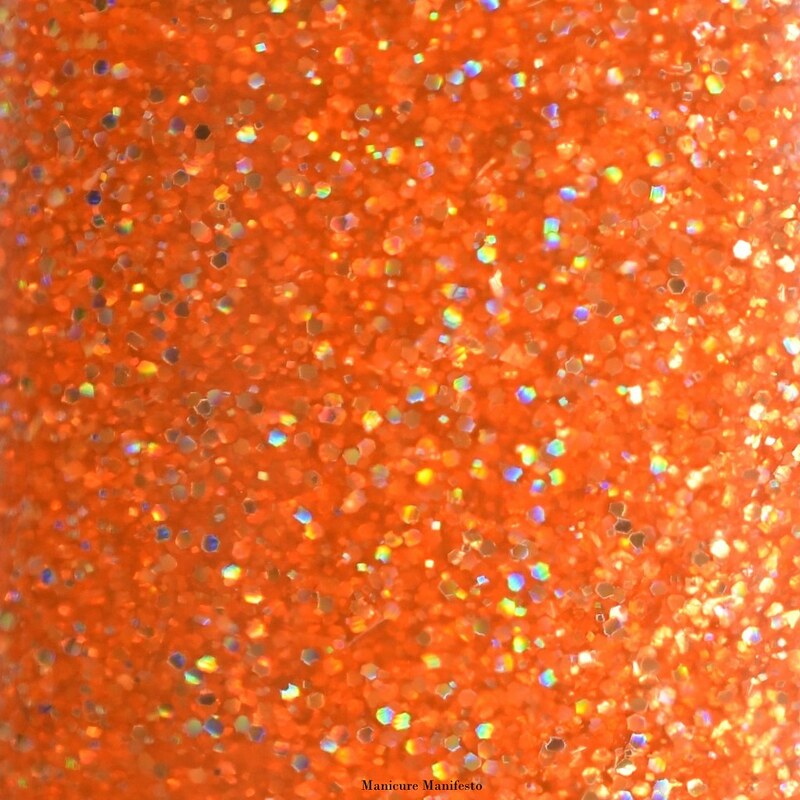 Funky Town features a ridiculously bright orange jelly base filled with orange and gold holo glitters and flakes. The formula felt similar to Jive Talkin' during application; a tad on the thicker side though still easy enough to work with. However, it did dry a bit smoother and the end look is a bit squishier. 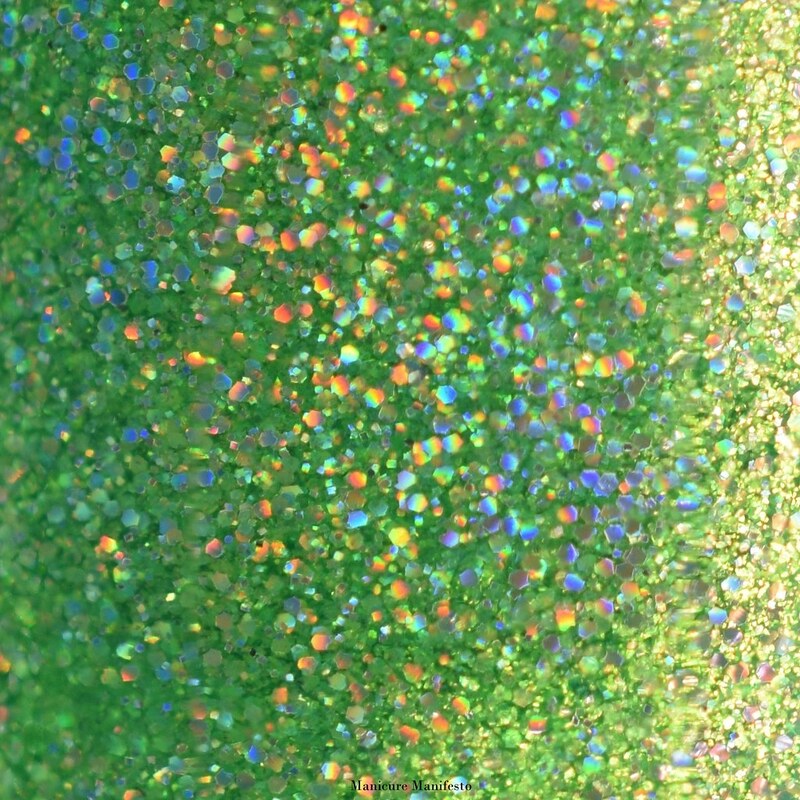 Photos show two coats of Funky Town with one coat of Girly Bits Glitter Glaze in daylight spectrum lighting. 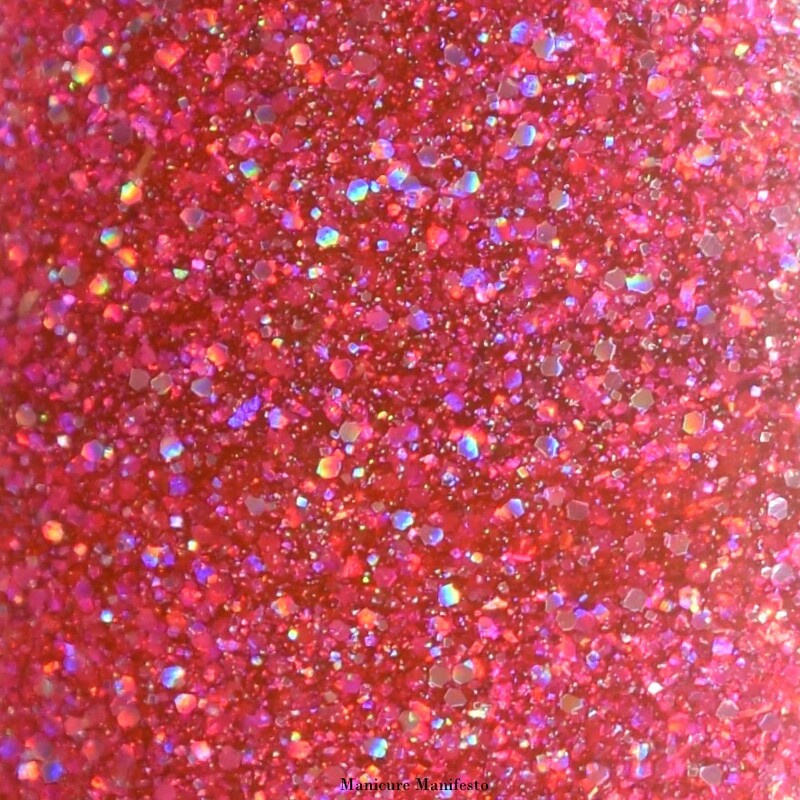 Brick House features a super bright pink leaning red jelly base filled with iridescent holo glitters and flecks. The formula was a bit more sheer than the rest of the jellies in this collection, taking three coats to become opaque. However, it was really easy to work with a dried smoothly. Photos show three coats of Brick House with one coat of Girly Bits Glitter Glaze in daylight spectrum lighting. 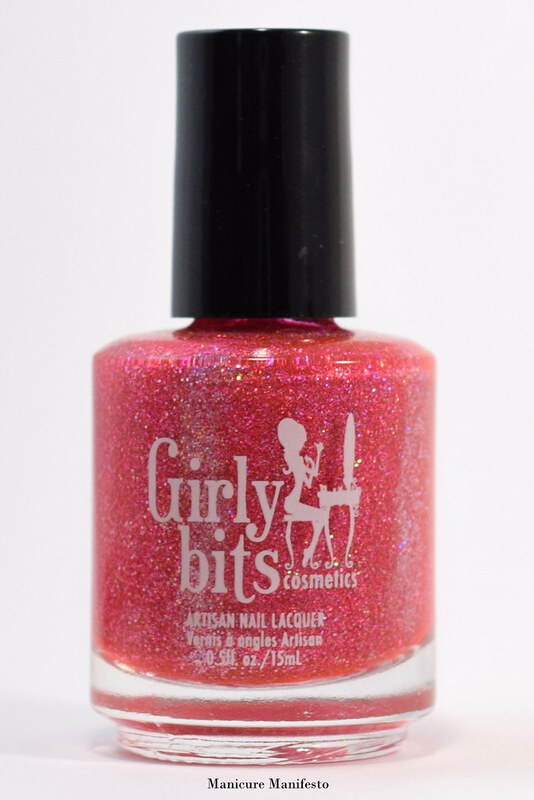 Sequins & Satin Pants is filled with tiny holo silver glitters and small hot pink glitters. Think disco ball meets pink panther. This shade is only available as a gift with purchase when you buy the entire collection. 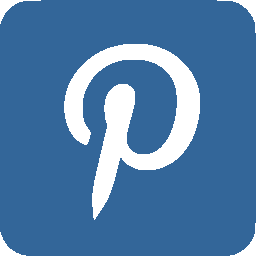 The formula was very easy to work with and took three coats to become opaque. You'll want to add a glossy top coat to really make it shine. Photos show three coats of Sequins & Satin Pants with one coat of Girly Bits Glitter Glaze in daylight spectrum lighting. Amazing swatches Michelle!! 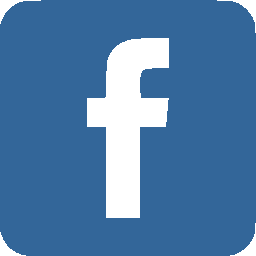 Thanks so much for sharing! I am not an orange person at all but . . .recently discovered Zoya Dhara. Love the RICH, deep, sparkling shade of orange. Would you say Funky Town is pretty similar? IRL, is it a really, really rich, orange? I need the lime, for sure, but considering the orange now, as well! And the pink--IRL a seriously HOT pink? Or not wickedly hot? Hard to tell . 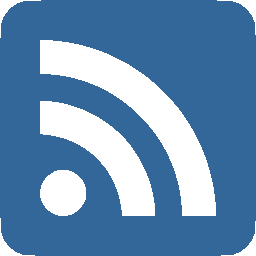 .thanks! 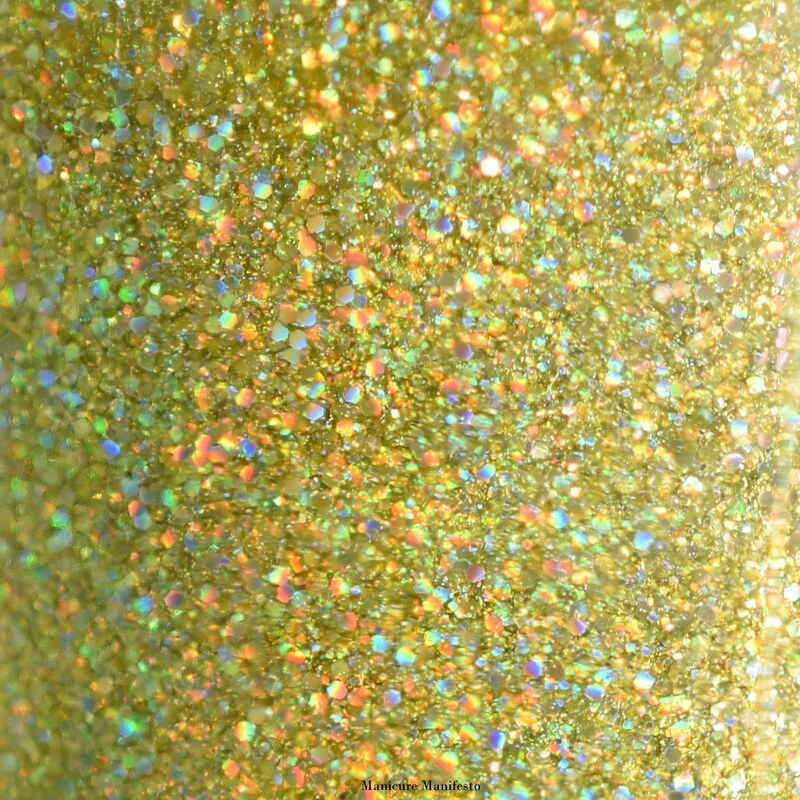 I don't own Zoya Dhara, but looking at swatches, Funky Town looks to be a bit lighter and leans a little more yellow. Zoya Beatrix looks like a closer orange match. Comparing to polishes I own, Julep Nina has similar undertones, though is a bit lighter than Funky Town. Hot Stuff is a very bright cool toned pink. In terms of something to compare to, Zoya Brynn a pretty close match to the shade of pink, though the glitters in Hot Stuff make it appear a bit brighter. Hope that helps!